Earlier this week, I shared a link for a good clean young adult series. While I was writing my dragon series, I was writing what I would want to share with my kids. I tried to do it in a fun way and in a non-offensive Mom way. So, my characters go through the struggles of life. The kids get wisdom from older dragon riders. There is always a mentoring character to help the younger ones through their growth. What I didn’t know at the time that I was writing, was that Booktrope would create a spot just perfect for me! 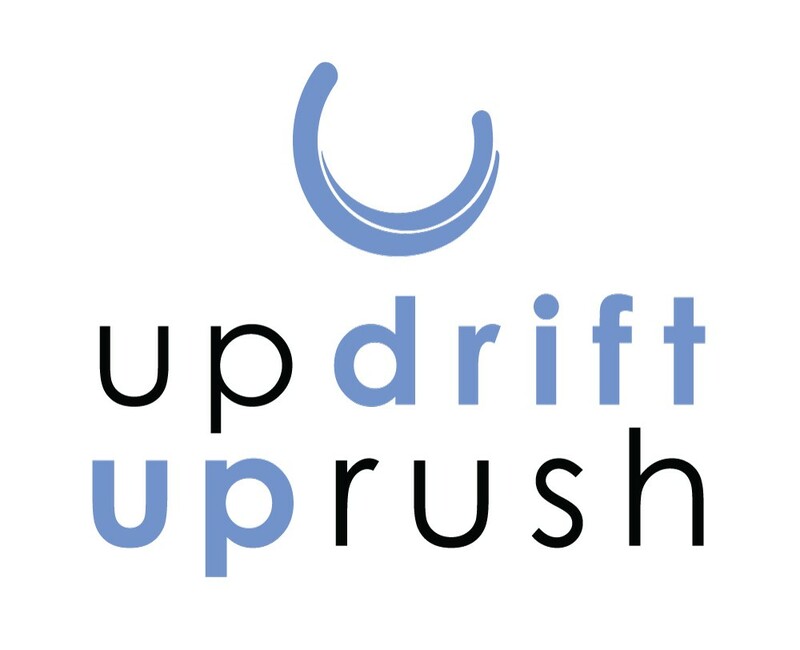 Today, they have announced their new imprints: UPdrift and UPrush. UPdrift is where my books will fit. They are the books that parents want their kids to read, and kids love to read. I am so excited! I can’t wait to see where all this takes me. You can read more about the imprints by here.